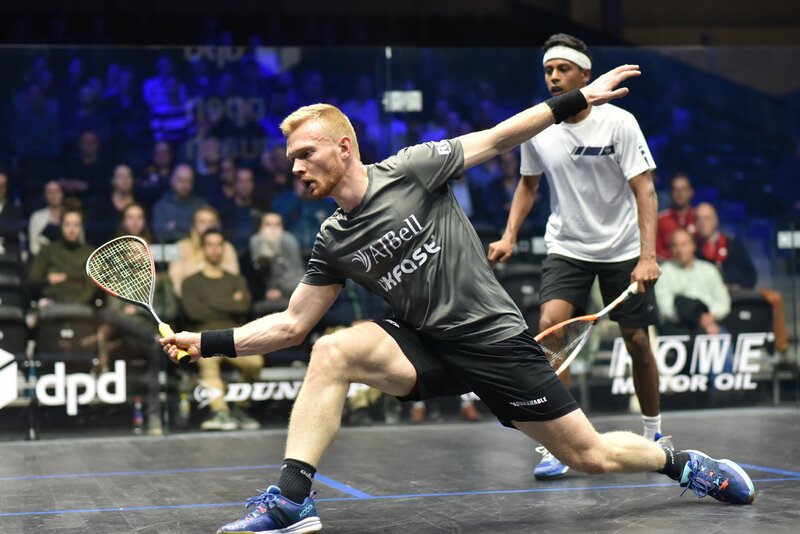 James Willstrop, Declan James, Joel Makin, Chris Simpson, Daryl Selby and Millie Tomlinson all delivered for Britain on the opening day of action at the 2019 DPD Open Squash in Eindhoven. 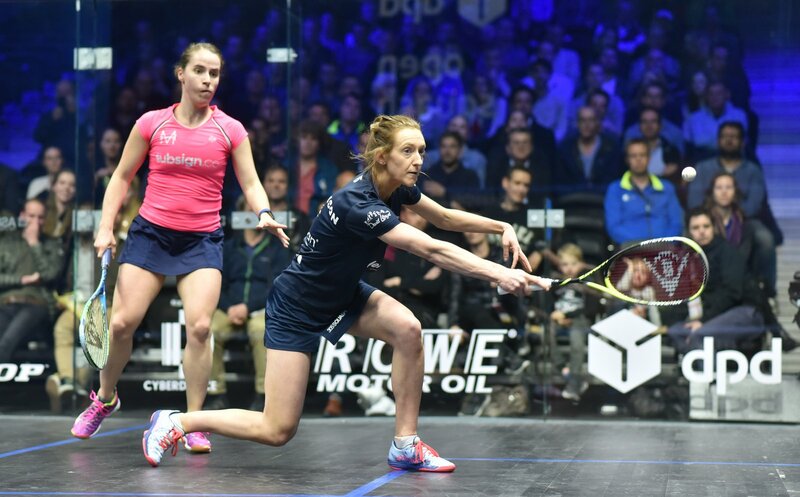 As packages whizzed past at the DPD Parcels HQ, Dutch No.1 Milou van der Heijden was unable to post a home win as she slipped to defeat against England’s Tomlinson in round one. 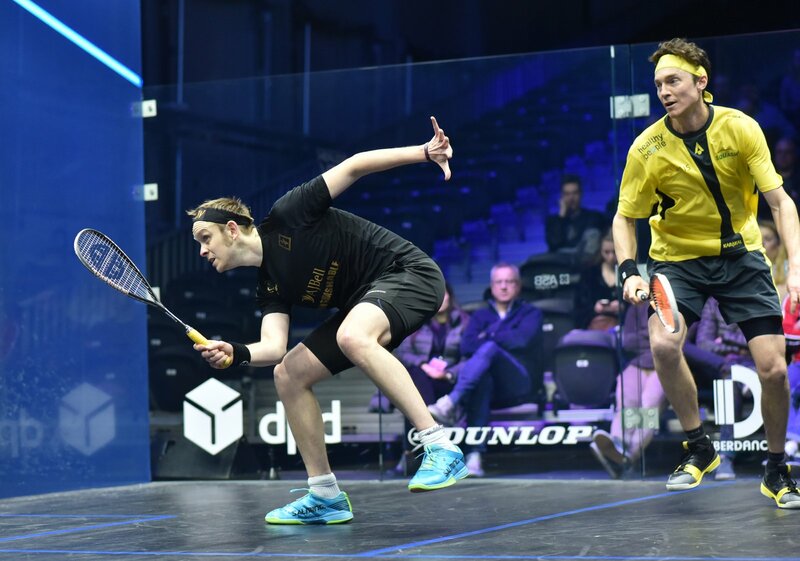 World No.31 van der Heijden fell in front of her home crowd on day one of the PSA World Tour Gold tournament as she succumbed to a 3-1 defeat at the hands of World No.22 Tomlinson inside the brand new DPD headquarters in Eindhoven. Meanwhile, there was joy for eight-time World Champion Nicol David, who resides in Amsterdam, after she overcame Egypt’s World Junior Champion Rowan Elaraby in four games to set up a mouthwatering second-round tie against reigning World Champion Nour El Sherbini. “Me and Roshan played a bit of juniors together,” said the 24-year-old Welshman. “I know Roshan because he trains in Bristol, which isn’t too far away from me. I know he’s working hard there and trying to improve his game. 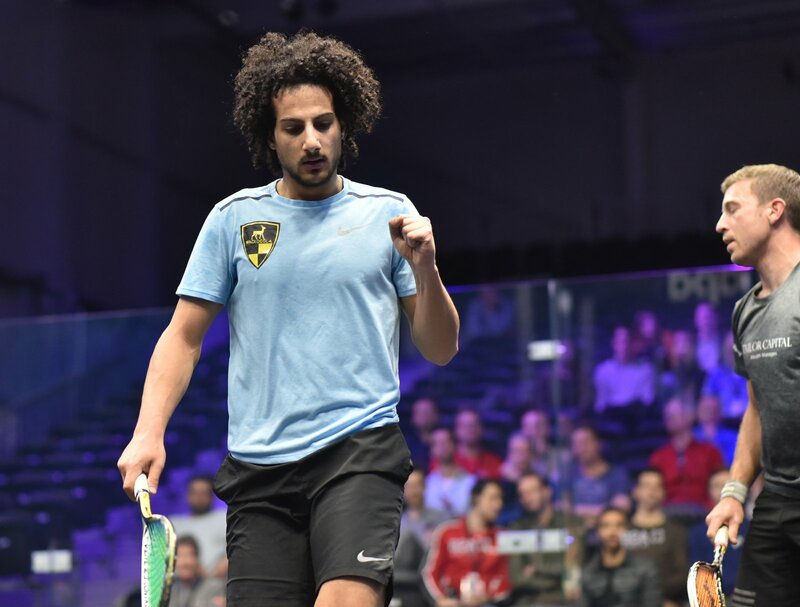 The second round takes place on Wednesday April 10 at 12 noon local time (UTC+2) and the action will be broadcast live on SQUASHTV (rest of world), Eurosport Player (Europe only) and the official Facebook page of the PSA World Tour (excluding Europe and Japan). DPD Open Squash, Eindhoven, Netherlands.